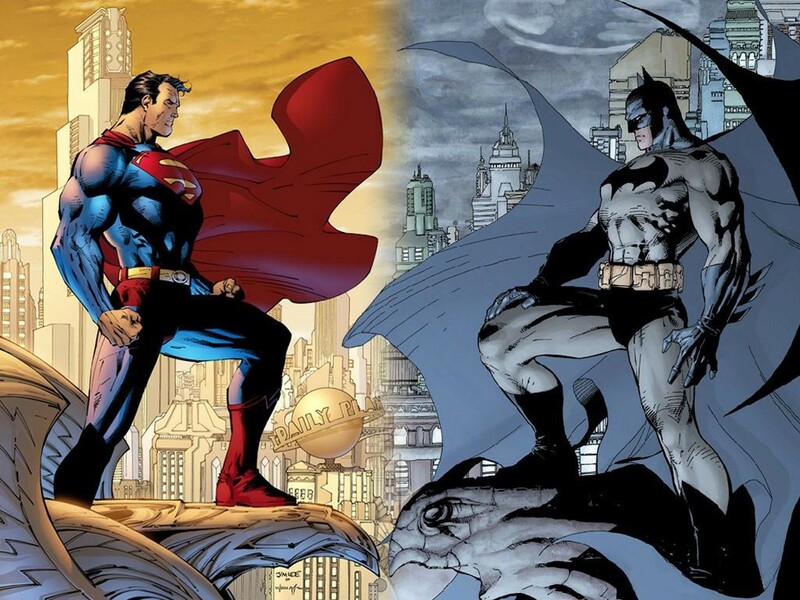 Who would win in a fight between Superman and Batman? He says, “Look, I love Batman, right? He’s awesome. Really, no, literally awesome. But, like, really?” And I love Cavill just smiling next to him. It’s really the perfect answer because we’re talking about Superman here. 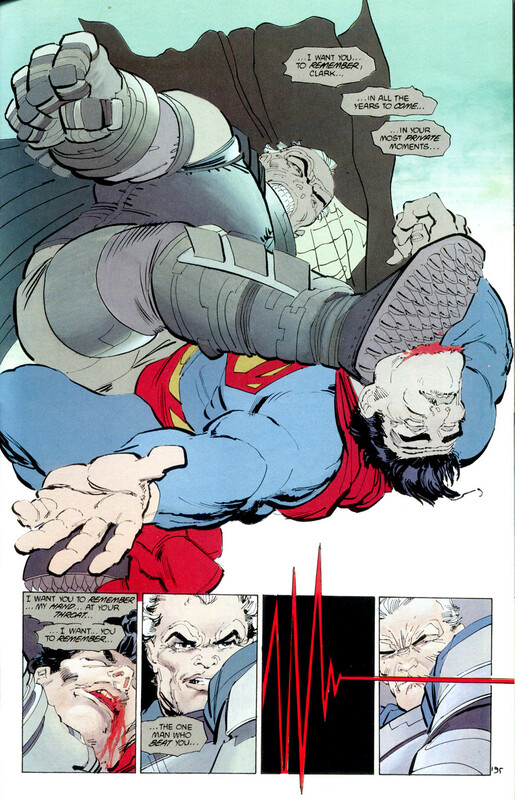 Batman may be the top physical specimen humans have to offer; he may be the top strategist humans have to offer; and he may be the best detective humans have to offer, but there’s one thing he’s not and that’s a god like Superman.